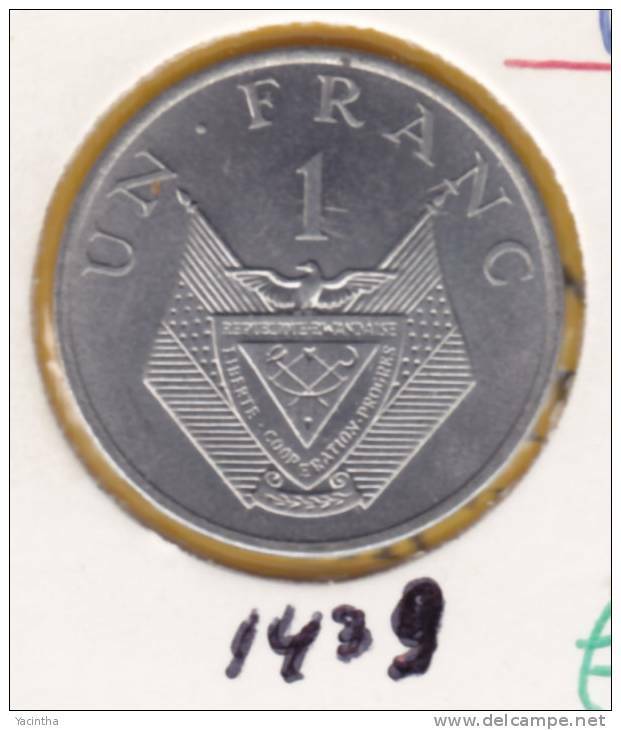 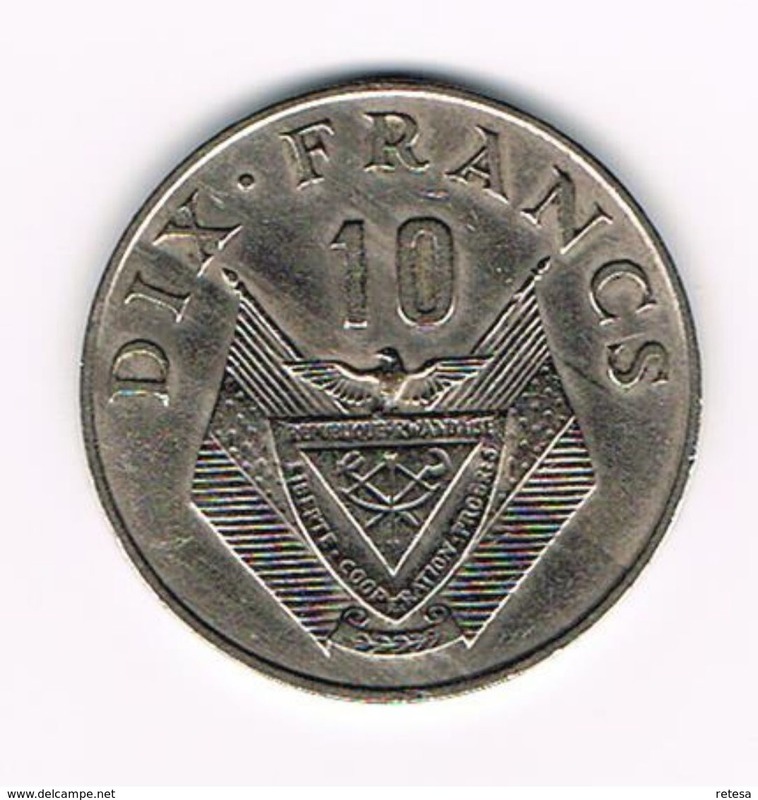 1974 - Dix Franc - KM 14.1 ( uncleaned coin / for Grade, please see photo ) !! 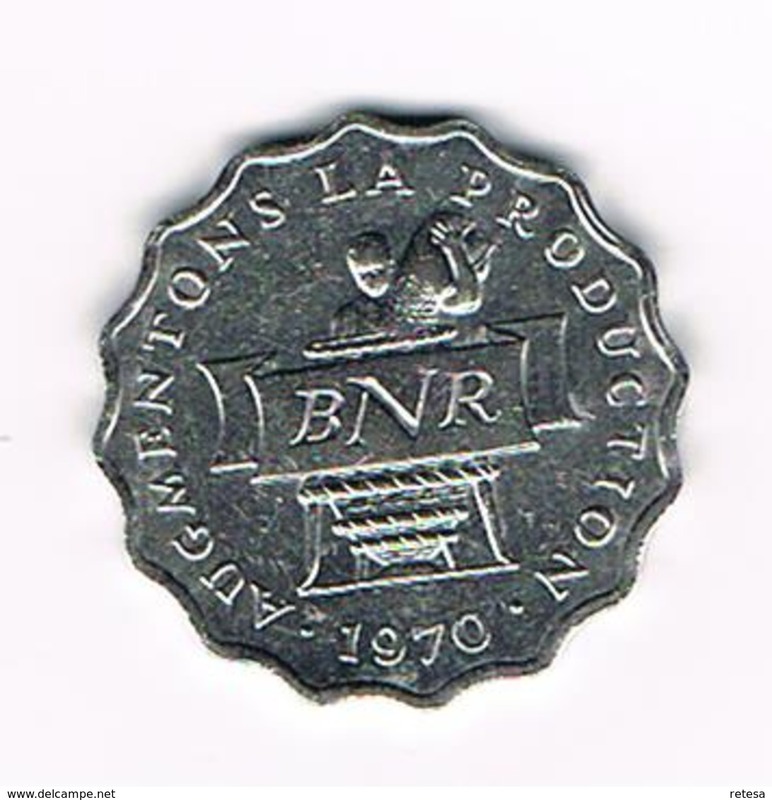 1974 - Cinq Franc - KM 13 ( uncleaned coin / for Grade, please see photo ) !! 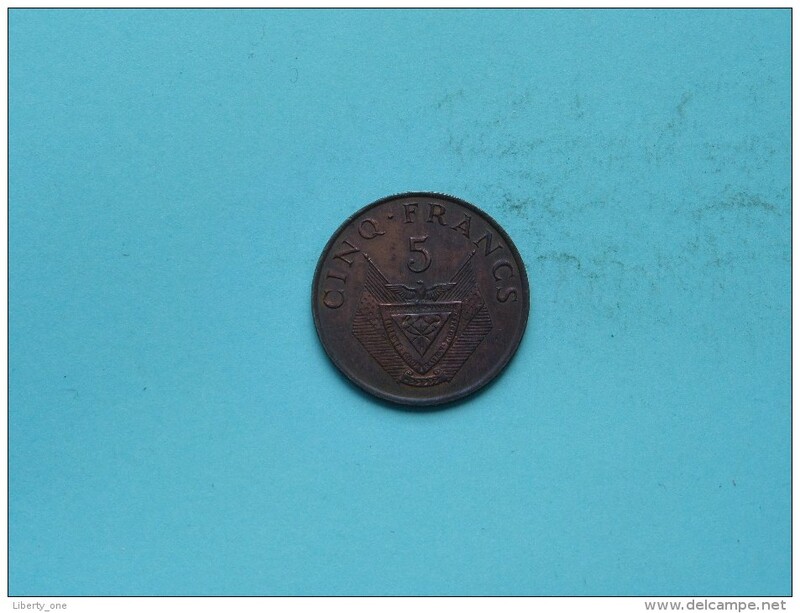 1977 - 50 Francs / KM 16 ( uncleaned - for Grade, please see photo ) ! 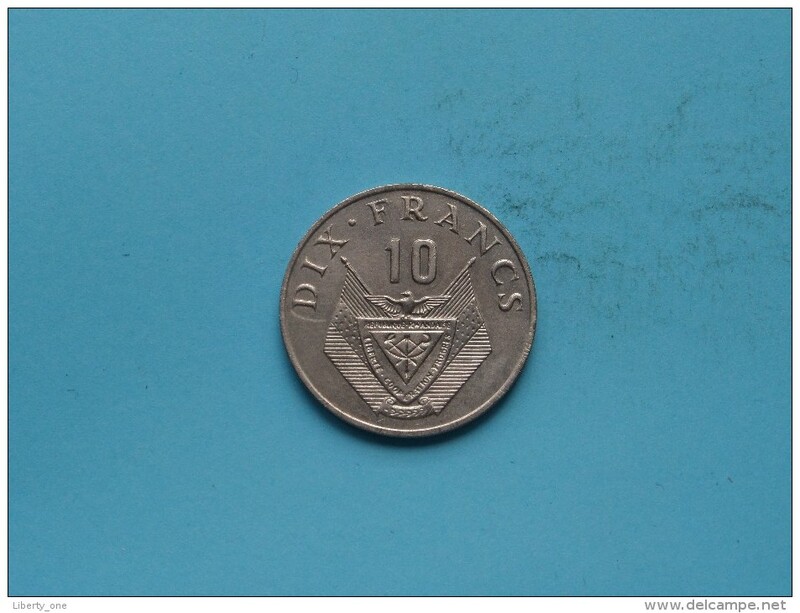 1974 - 10 Francs / KM 14.1 ( uncleaned - for Grade, please see photo ) ! 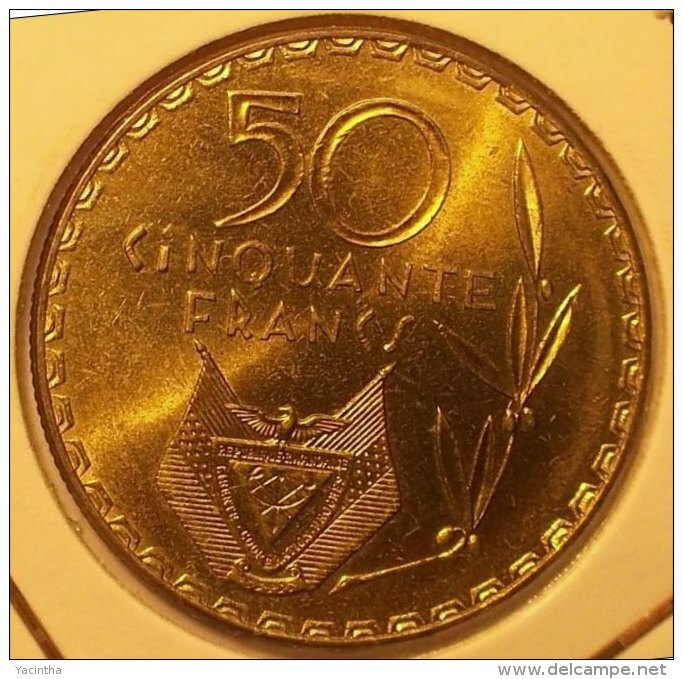 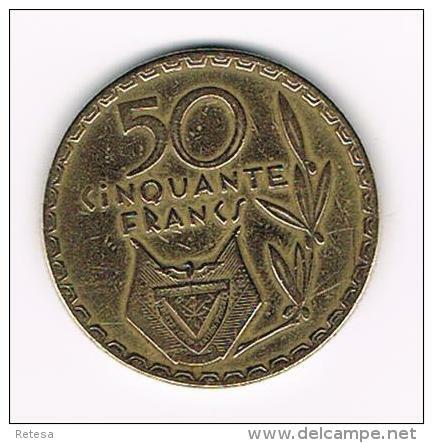 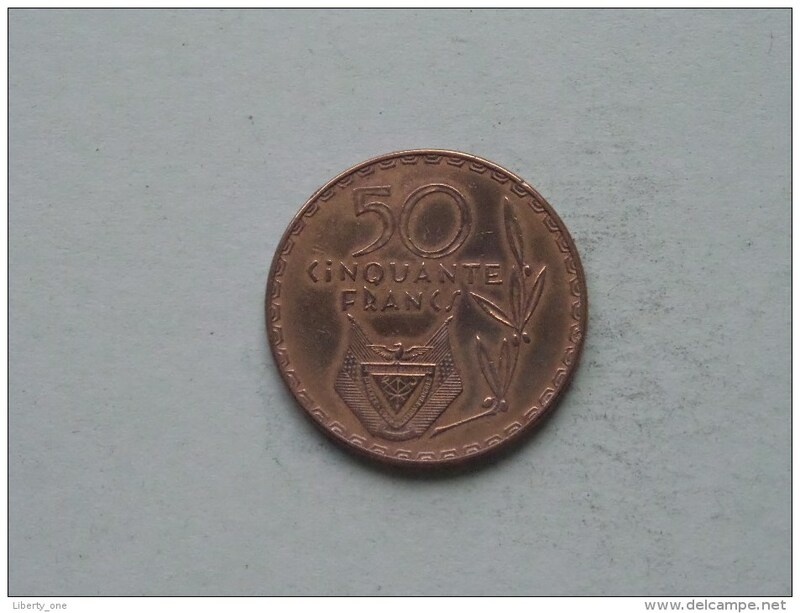 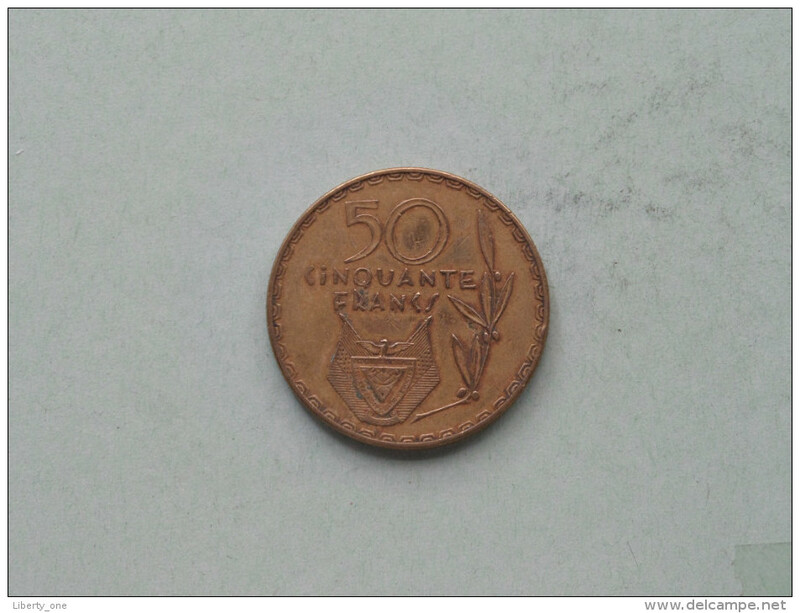 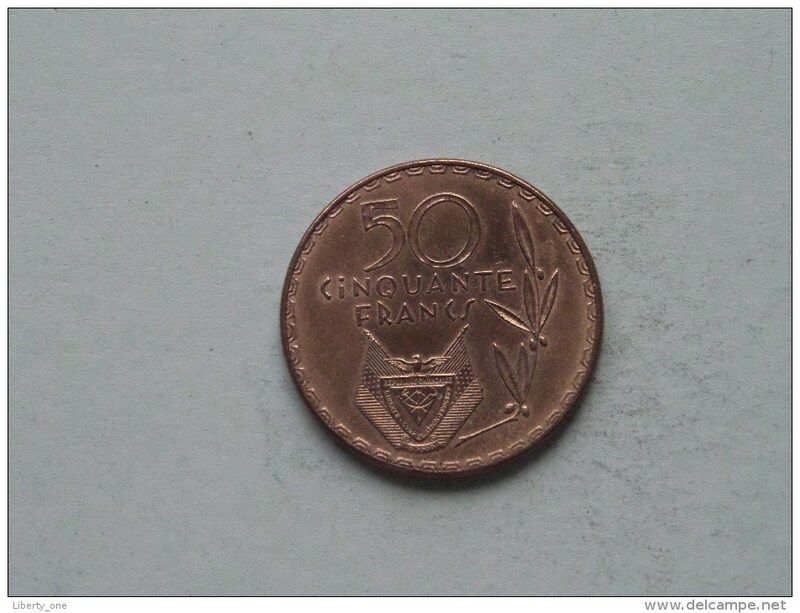 1977 - 50 FRANCS / KM 16 ( for Grade, please see photo ) !! 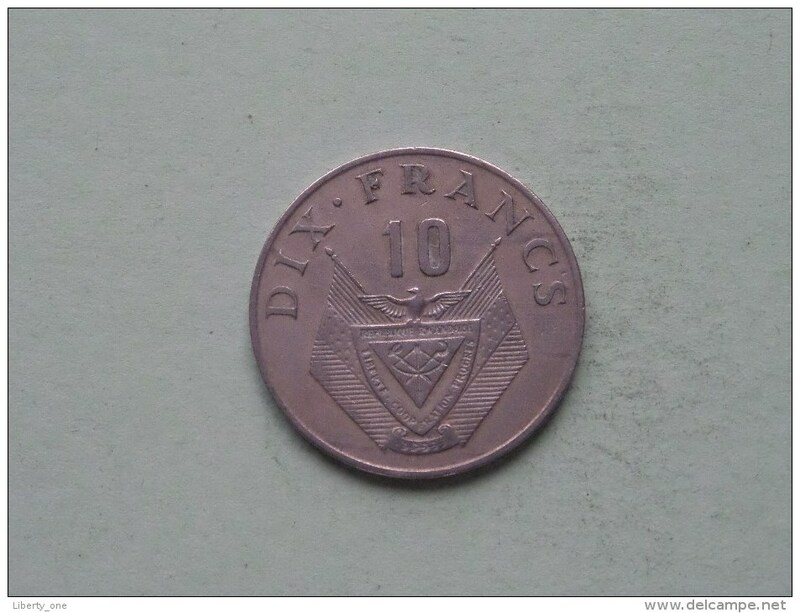 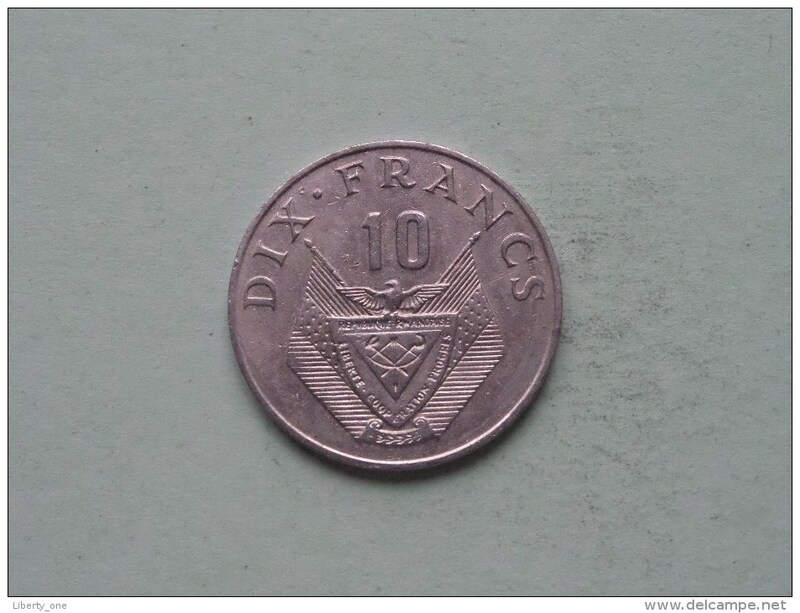 1974 - DIX FRANCS / KM 14.1 ( for Grade, please see photo ) !! 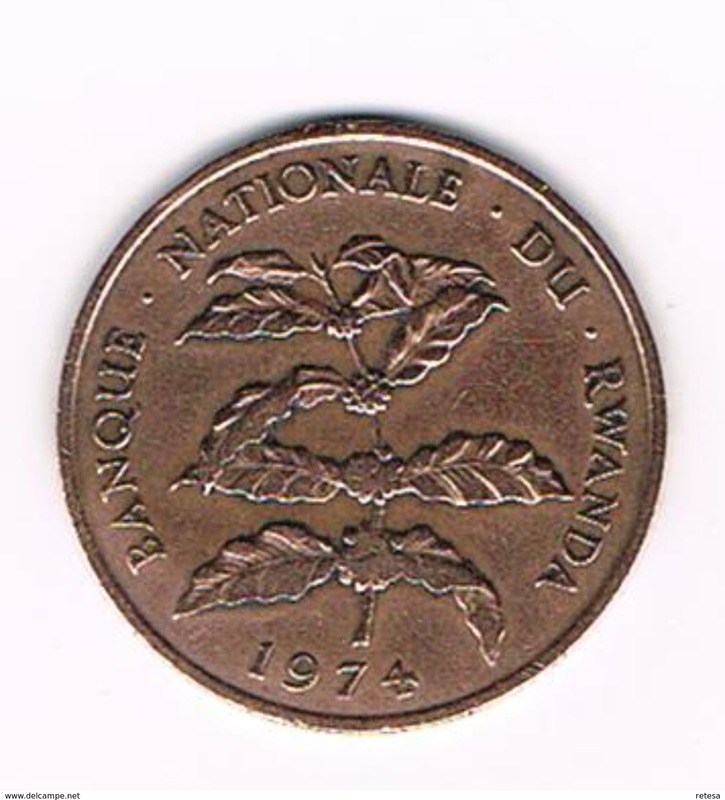 1974 - 5 FRANCS / KM 13 ( for Grade, please see photo ) ! 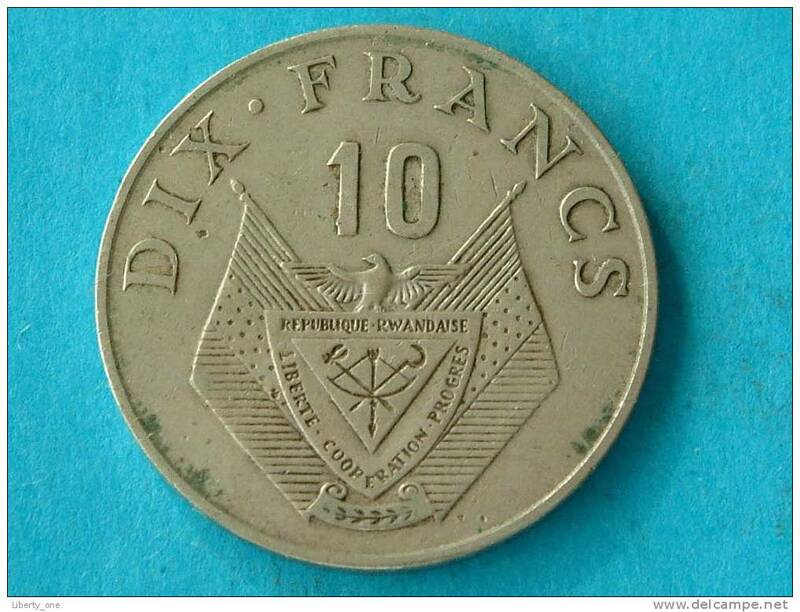 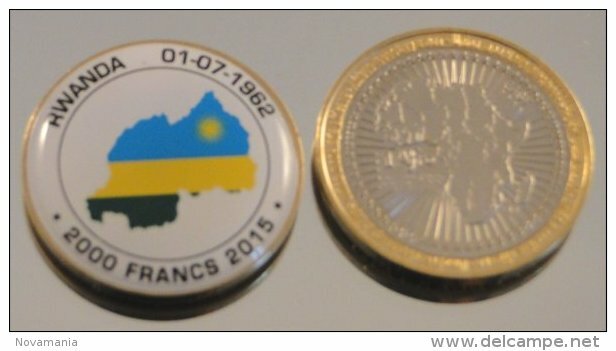 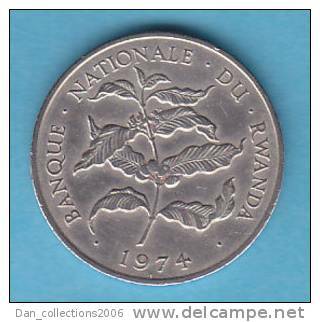 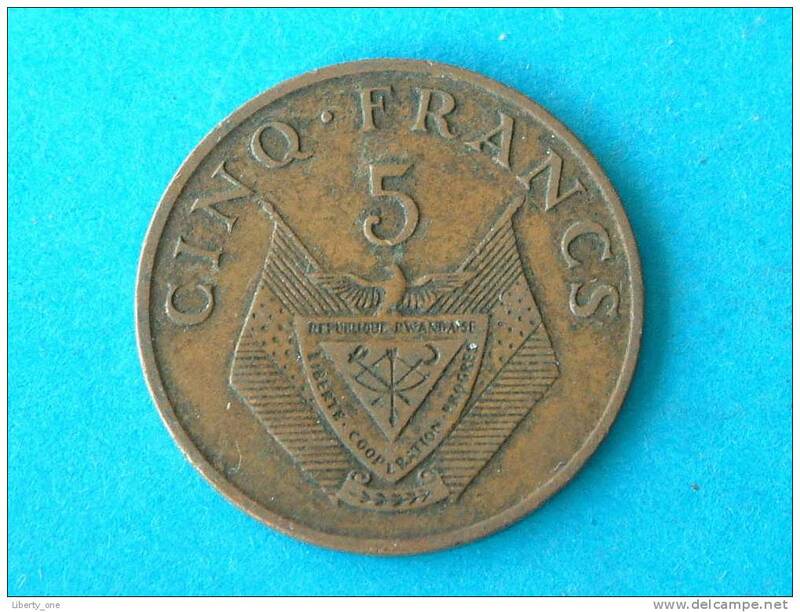 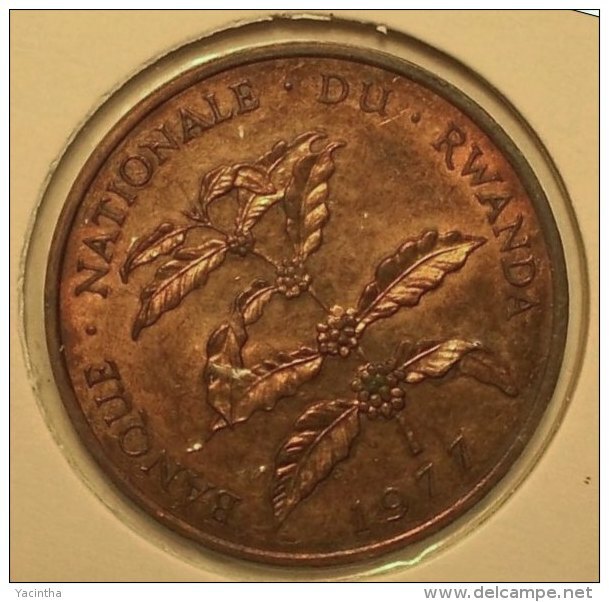 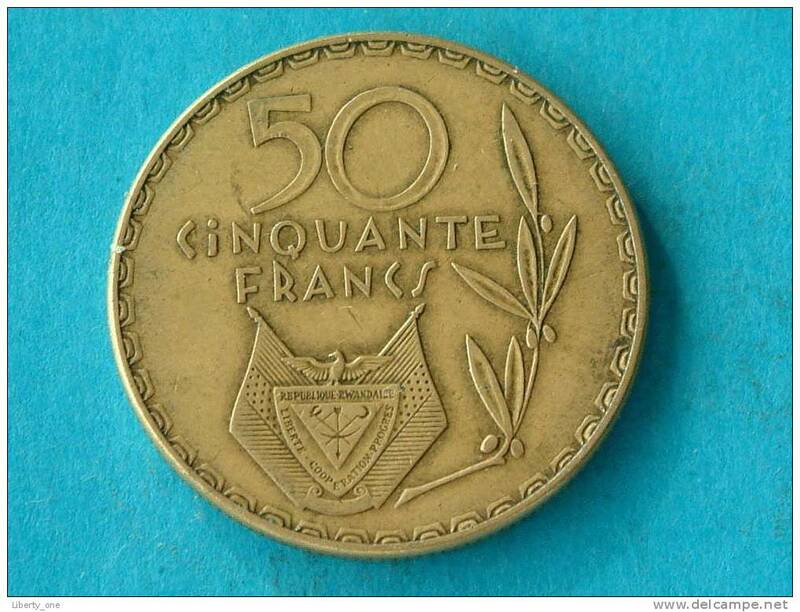 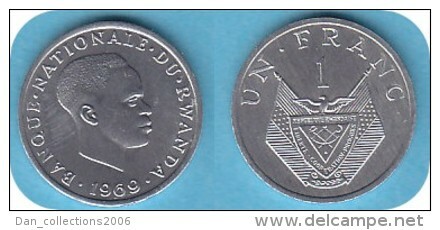 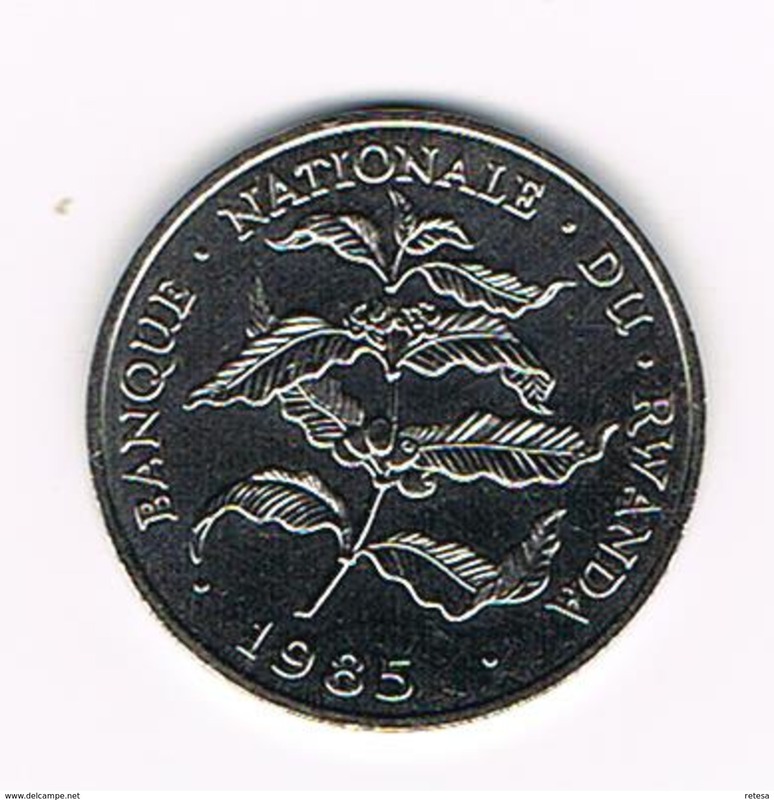 =& RWANDA 2 FRANCS 1970 F.A.O. 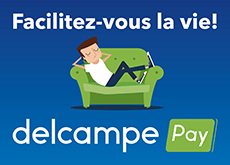 Il y a 335 objets pour votre recherche sur Delcampe International.